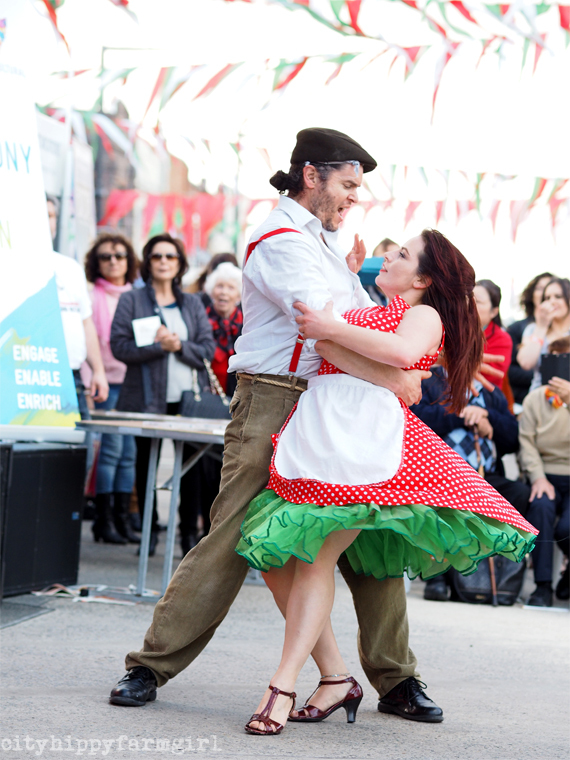 This entry was posted in Connecting with Community, Photography and tagged ferragosto, italian festival, sydney by cityhippyfarmgirl. Bookmark the permalink. Sounds like that was a fun and exciting time! Apparently the 18th year theyve run it Charlie. 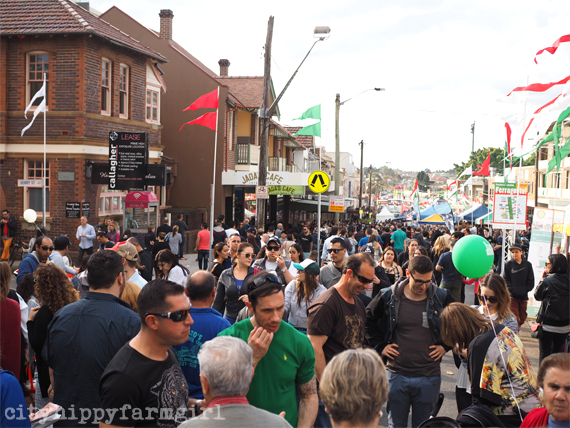 I think I’m more partial to the Haberfield festival Primavera, but Ferragosto was certainly worthy of a visit. Interesting. I thought Haberfield and Leichhardt were the Italian hubs in Sydney. I haven’t been to Five Dock in ages. 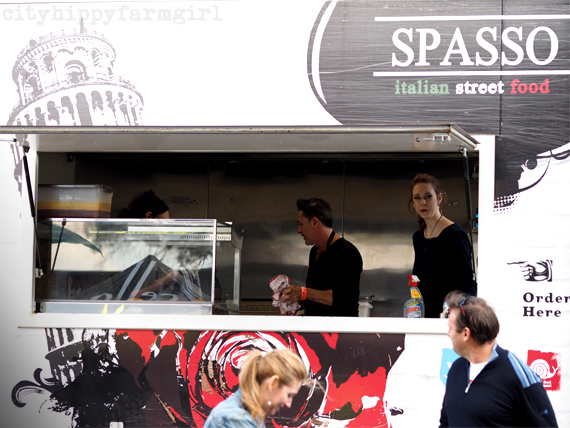 Yep, definitely drop Five Dock into that Italian mix there. All of them are lovely parts of Sydney but I do have a soft spot for Haberfield. Magnifico! This is what’s so great about the inner city. Oh and to end your day with a tray full of cannoli. Just perfect! I’m so curious as to what is in the very small jam jars? oooh they had lots of goodies Zena! I think that was a caramel? Sounds fabulous, and love the expressions and movement in the first photo!